Whenever we take a look at a producer&apos;s essential listening, we try to focus on those who&apos;s catalog actually deserves it regardless of our own opinions. One guy though who we actually love and think deserves this feature is Rusko. Born Christopher Mercer in England, Rusko has been a major pioneer in dubstep, an international touring DJ, festival mainstay, and at times, a producer of pop. Today, his forthcoming ! EP is available for pre-order, and from what we can tell in the previews, Rusko has once again evovled. 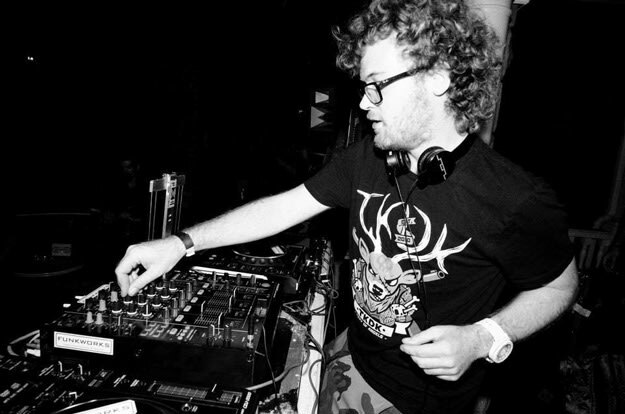 Though he started with a fresh interpretation of dubstep, Rusko has since progressed through dubstep and has started now incorporating other styles (like drum & bass) into his music. One aspect that has not changed has been his affinity for 8-bit and video game sounds. Numerous Rusko tunes incorporate distinct video game samples and so in that way, he was ahead of the pack. Though he&apos;s not the only one to have that aesthetic these days, he&apos;s been doing that a while. He doesn&apos;t just make that though, but a swath of styles that retain a signature Rusko sounds. Here&apos;s a look at some of Rusko&apos;s essentials tunes.